This three day conference will have speakers presenting topics of general medical interest to both specialists and family physicians. The Conference will run from 08:00 – 09:00 and 13:00 – 14:00 Tuesday, Wednesday and Thursday. Breakfast and Lunch will be provided. Registration Cost is $125.00 Canadian or $125.00 US. (Medical Students/Residents $100.00 Canadian). The conference will easily accommodate those who wish to participate in the ABK Boardsports Windsurfing Camp which is highly recommended. Information and registration for the camp can be made at http://www.abkboardsports.com. If interested please contact Ann Phelan at ann@bonairecaribbean.com. Children’s programs will be available. 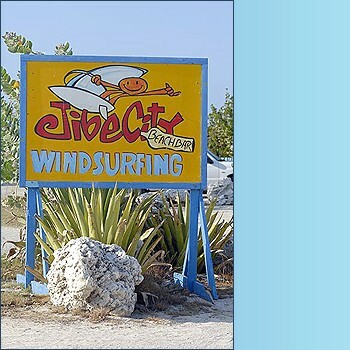 This entry was posted on September 2, 2011 at 11:55 am and is filed under Where to Stay, Windsurfing. You can follow any responses to this entry through the RSS 2.0 feed. You can leave a response, or trackback from your own site. when is the 2014 conference? The conference is the 24th March. Our guests arrive the 22-29 March. Please email me at annatbonairecaribbeandotcom today as rooms are selling fast.